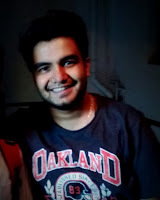 Android has always been a source of entertainment apart from customization and other stuffs. 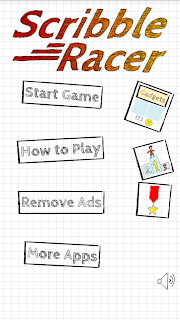 There are bunch of addictive and innovative games which easily cuts your time when you feel bored. Well, its time to add one more game to that list, its called Scribble Racer. 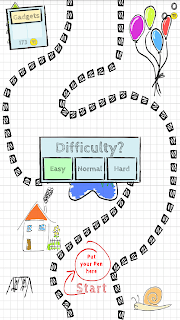 Developed by XDA Forum Member Wolfgang Knecht, Scribble Racer is a simple yet very addictive game specially designed for those who carry SPen with them. It can also be easily played with finger. All you have to do is guide your SPen or finger through the track that scrolls faster and faster as you proceed through levels, allowing the player to gather variety of cool stuffs such as stars, coins, fruits and candy which helps you gain points on that level. 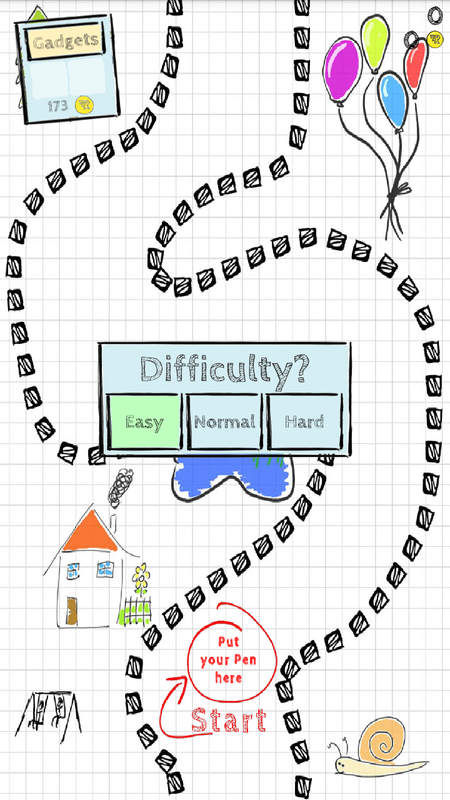 The game has three difficulty level : Easy | Normal | Hard . Each level increases the scrolling speed respectively. 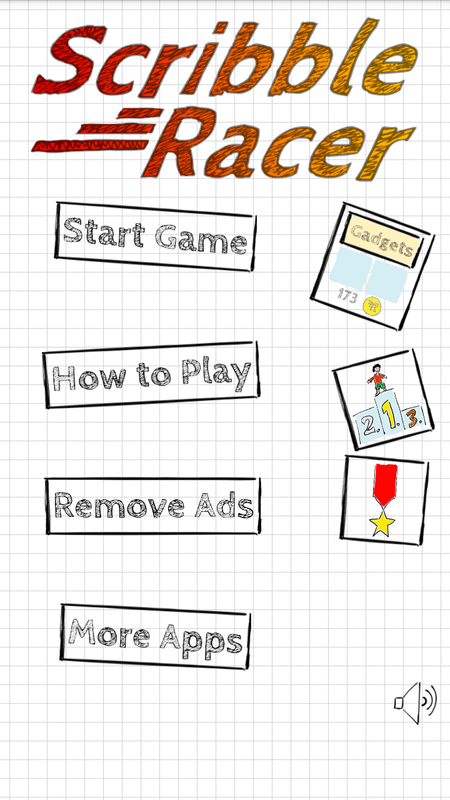 Overall, the game is totally addictive and the best part, it's FREE. Do give it a try and I am sure you won't be disappointed. "DeblurIt" An App To Deblur Your Pics ! !